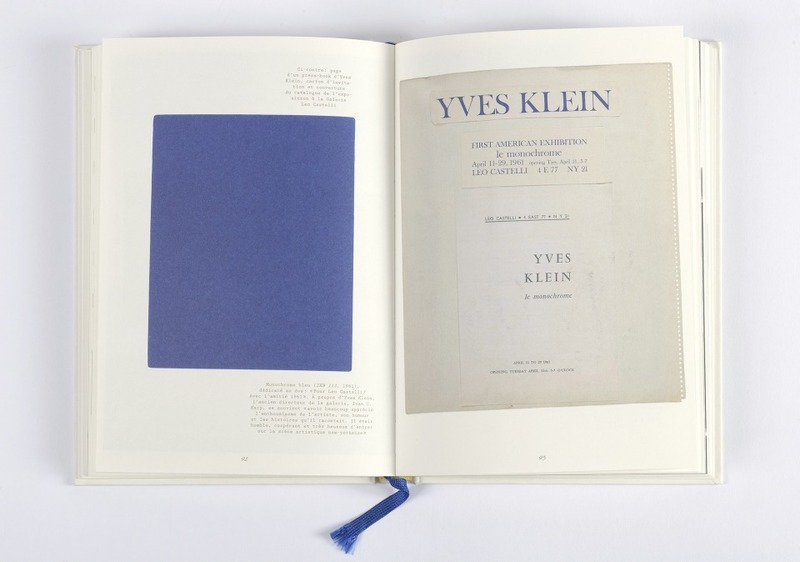 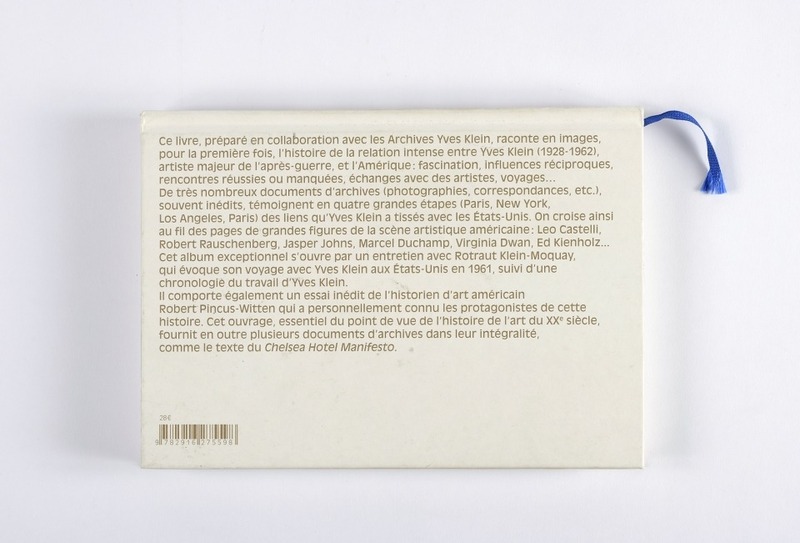 This exceptional album opens with an interview with Rotraut Klein-Moquay who shares her memories of her trip with Yves Klein to the United States in 1961, followed by a chronology of Yves Klein's work. 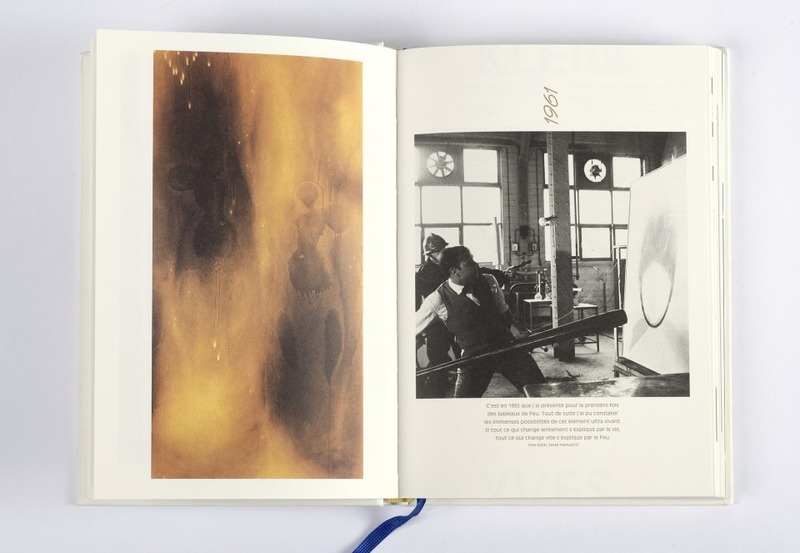 It also presents an original essay by the American art historian Robert Pincus-Witten, who met personally the protagonists of this adventure. 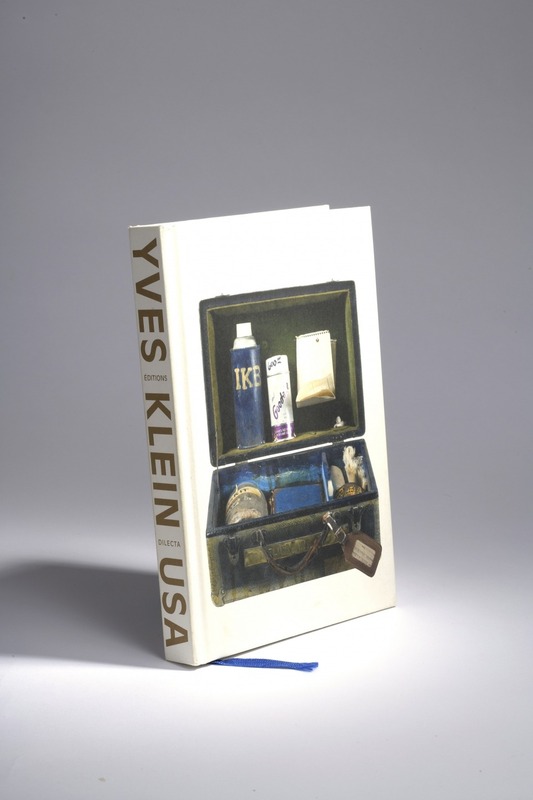 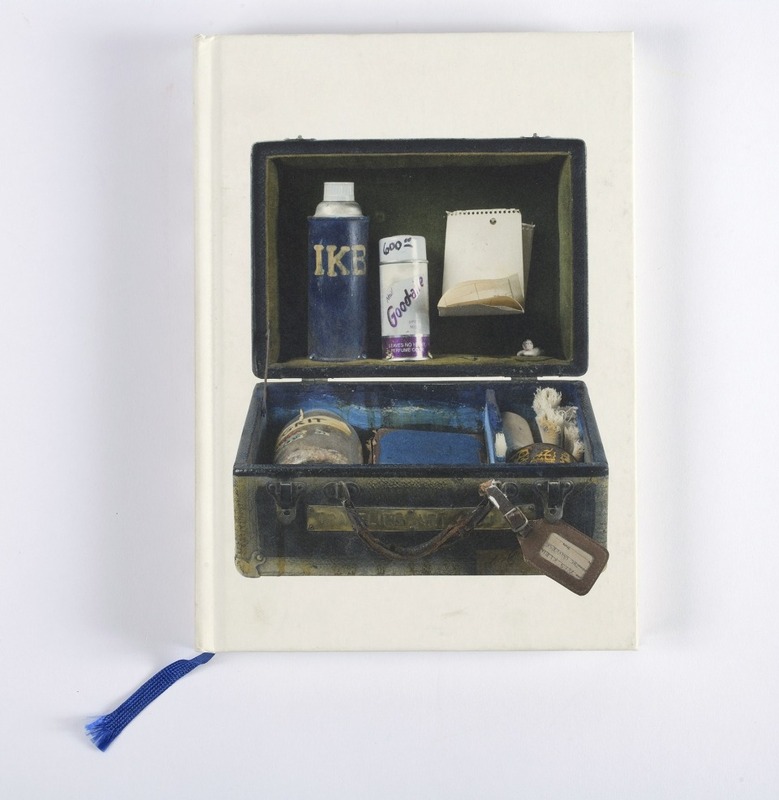 This book, essential in the 20th century art history, also holds several unseen documents in their entirety such as the Chelsea Hotel Manifesto.